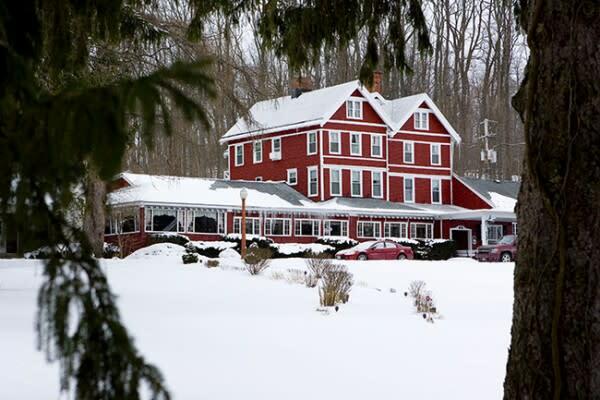 Come and experience Cayuga County&apos;s Restaurant Week! The Cayuga County Chamber of Commerce has coordinated this eight-day event to run from Saturday, January 19, through Saturday, January 26, 2019. This is the third annual event for Chamber of Commerce member restaurants and the event will be open to the public to enjoy. With more than 15 participating establishments, you can discover new places, or revisit your favorites! 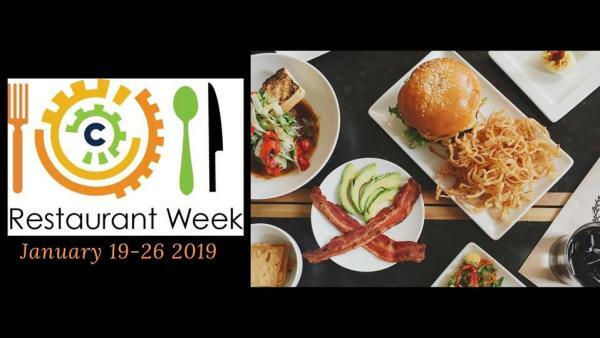 During Restaurant Week, area restaurants will be offering “two-for” deals, special prix fixe menus, percentage off food purchases, free desserts, and more. All visitors to participating restaurants have an opportunity to take advantage of these deals and promotions throughout the last full week of January. Make it a mini-vacation or getaway and take advantage of accommodation specials!! A complete list of each of the restaurant’s offers is also available on the Chamber’s website www.cayugacountychamber.com/restaurantweek/.